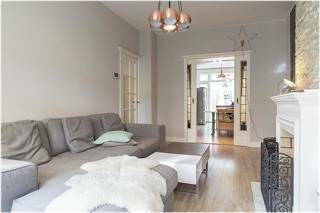 Nice appartment with two bedrooms, living room and full kitchen. Very close to the beach and the boulevard with restaurants, pubs, theatre, cinema and casino! 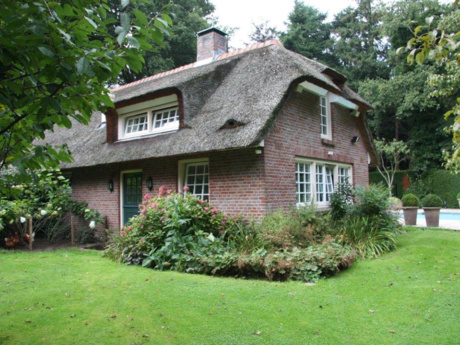 Excellent place to discover The Netherlands, with Amsterdam at only 30 minutes drive. 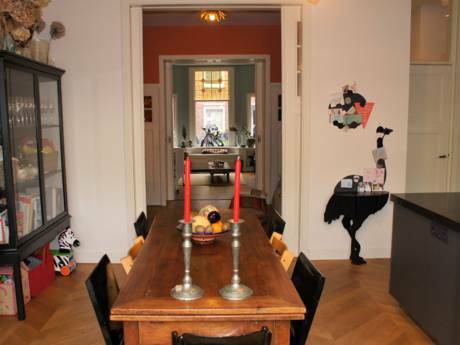 Our appartment is located in Scheveningen, a part of The Hague at the coast with a lot of places to have a good time. During the summer a lot of people from The Netherlands and abroad come to experience the Dutch beachlife. We, Winny & Remco, are very busy with our work and when we are free we just love to visit Arizona. As long as we're not moved over to Arizona we would love to exchange our house.